I worked out this afternoon that since having children, we have taken 11 flights that were each longer than 8hrs. We have 4 children under 6. Are we inSANE? There’s no easy way to say this, reader, but travelling with children is not all that much fun. The only thing you can cling to, when you are mid take-off and your 2 year old is insistent that she will NOT WEAR HER SEATBELT, is that the whole thing will one day be a memory that you can sort of laugh about. It’s ok. You made it through childbirth, you know the deal when it comes to finite pain. Think of this guide as the gas and air of flying. It’s not going to make everything perfect (not sure what the epidural equivalent would be)… but it might take the edge off. Obviously sometimes you have no choice on the flight timings – but if there is, you can be a little strategic. Short haul flight? Stick to daytime. Long haul flight?…This depends on your cohort of children. Just a tiny infant or a 4+ year old? Daytime flights for you. You won’t feel so shattered when you arrive, and it’s easy to entertain a 4 year old. A tiny baby will either love or hate flying with no regard for the time of day. 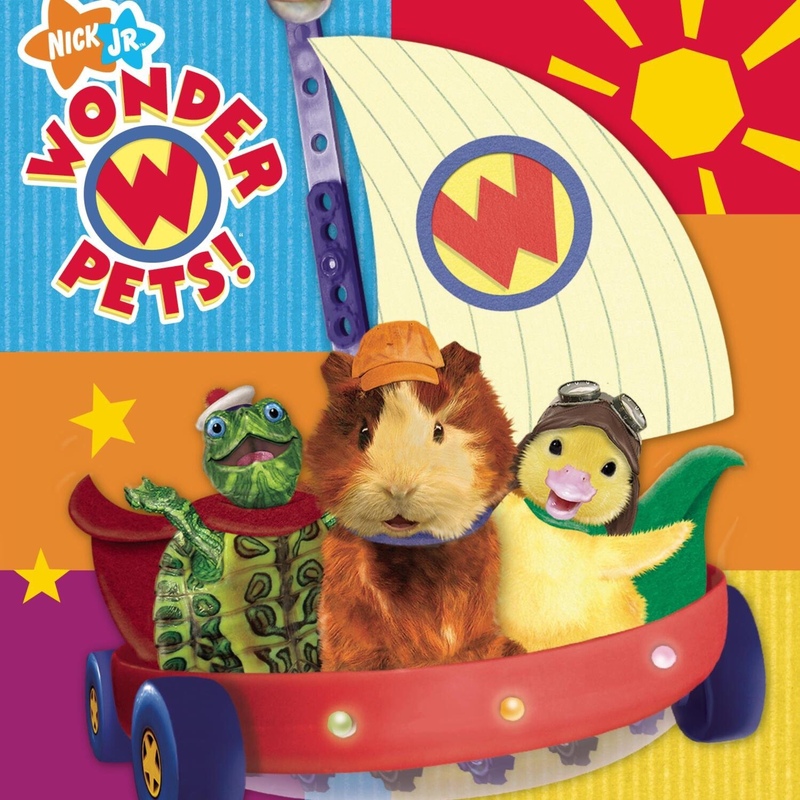 If you have any young toddlers with you though… then I wholeheartedly recommend a night flight. Keeping a toddler entertained for a long haul flight during the day is possible, but pretty brutal. Night flight – preferably a 4-6pm departure – is your best bet. Your toddler is tired from a big day of running around outside. You board the plane. Some food; change into pyjamas; a story; maybe a little cartoon…and sleeping time. This has worked unexpectedly well for us and our children still talk in the hushed tones of awe about ‘sleeping planes’. You will need multiple outfit changes. I bring a whole set of clothes for each child – down to socks. I also bring a pair of pyjamas for them all, so if both sets of clothes are used there is still a back-up plan. Crucially, I also pack one adult size tshirt – I just bring one my husband’s tshirts in the event of vomiting child + adult lap combination (not uncommon, sorry to ruin your vision of film marathon with a couple of plastic bottles of wine). 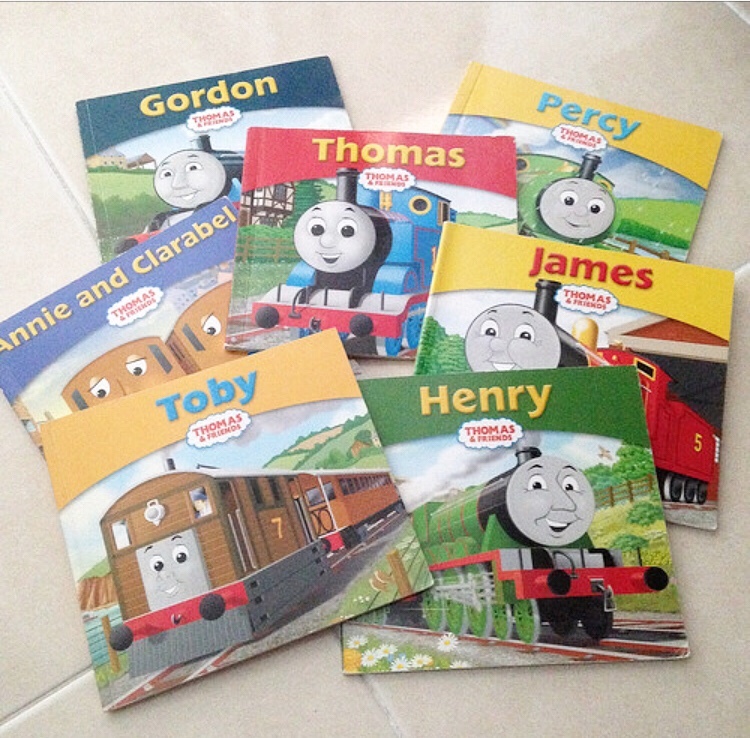 I recommend multiple Thomas tank engine / mr men size books to make sure you have plenty of options – quantity over quality here – but still minimizing the weight in your carry-on. Bring some good lift-the-flap books too (this meg and mog one has seen some action in our house) so that if you are too exhausted to read another book then your toddler can still entertain themselves lifting the flaps. 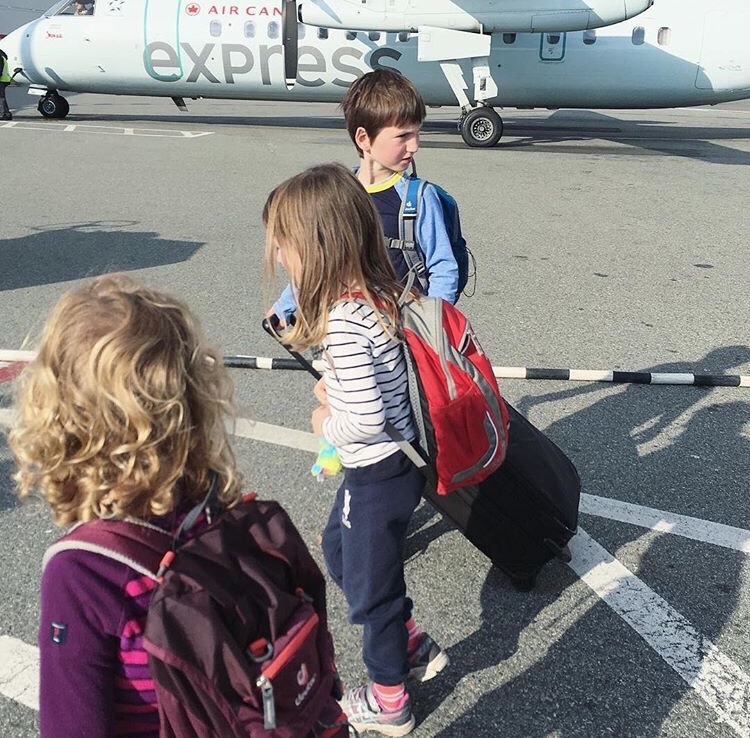 I’m sure your children are much less fussy than mine – but anticipate them not wanting any of the food served inflight,so plan accordingly. For the 6-18month old the snacks are also a key element of general entertainment. Plenty of dried fruit bars, treats that they wouldn’t normally be allowed, things that take time to eat, like raisins and little goldfish crackers / mini ritz crackers / breadsticks etc. You know the drill. Lots of snacks. Fruit pouches – readymade or homemade depending on how lazy you are – I say that as someone who has never made a homemade fruit pouch. Plenty of milk / juice / formula. I don’t go overboard with gifts for children on a journey but I do think a couple of new things are an excellent option to distract at times of crisis. 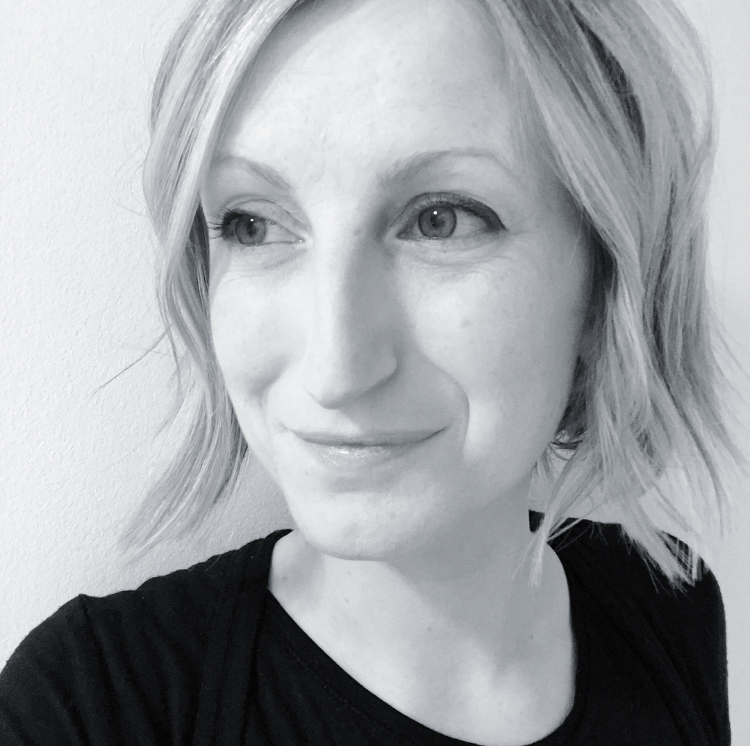 Actually my friend Jo, expert traveller with her 2 children, gave me an excellent tip about using gifts at the boring parts of the journey – like check-in and customs, rather than the actual flight, which is quite exciting in and of itself. As far as gifts go. A new puzzle/sticker book is always great time extender. 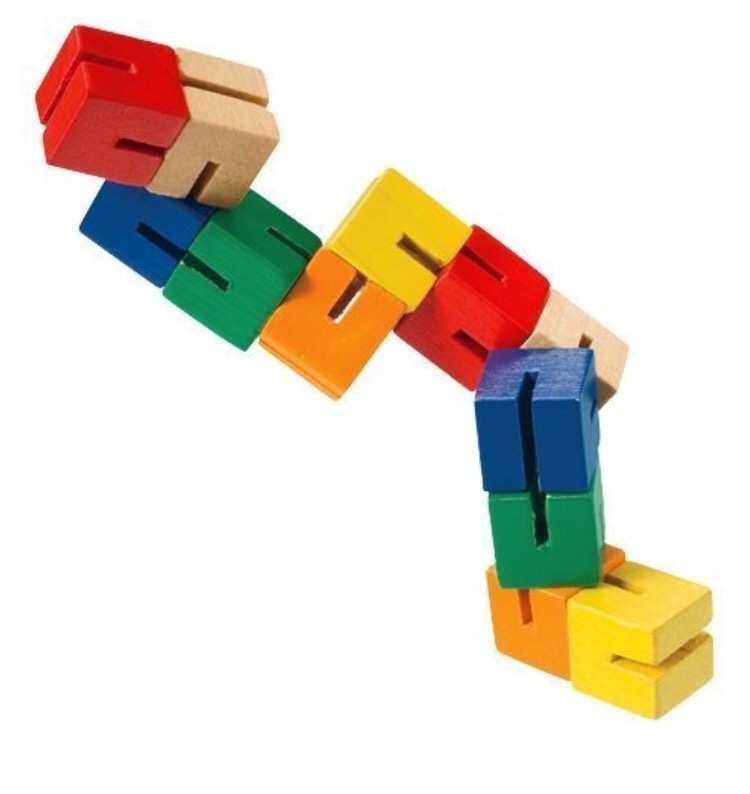 One of these type of toys, sometimes they come in robot / animal shapes, even better. 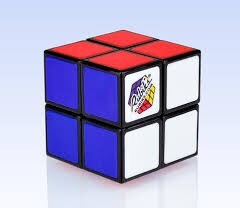 If you have a 4 or 5+year old, the learner Rubik’s cubes are also excellent. For toddlers though, my most successful toy was an adult wallet filled with expired library cards / store cards etc, for them to rifle through and feel like you have accidentally given them your wallet to go wild with (this really stressed out my fellow passengers however who thought I was letting my child throw credit cards around). 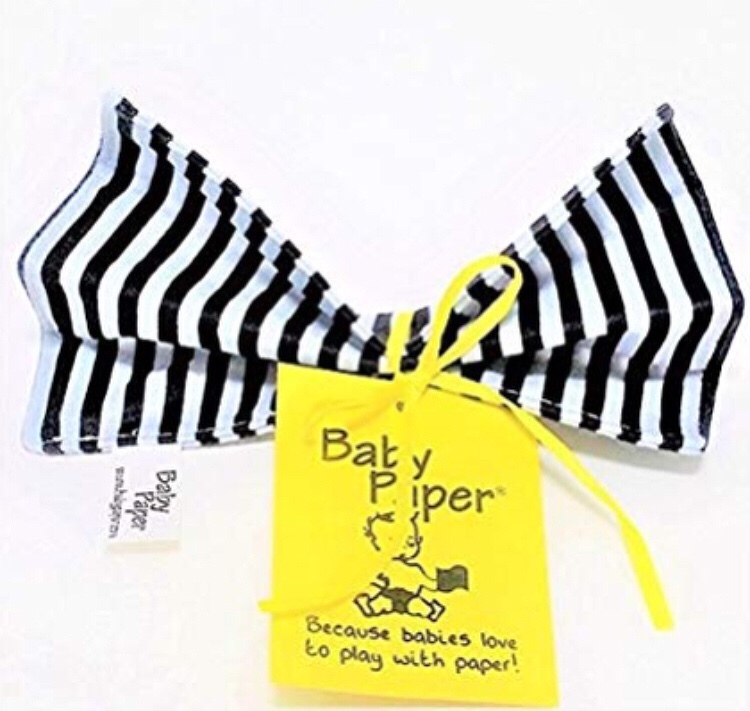 For babies, my sister-in-law gave us some excellent baby-paper, a fabric covered piece of crinkly paper and the only toy my 6m old has chewed on for the past 2 months – also handily very portable. It comes in a variety of stylish patterns so very easy on the eye. And the old classic, a playmobil figure or two is always a great hit with my children. 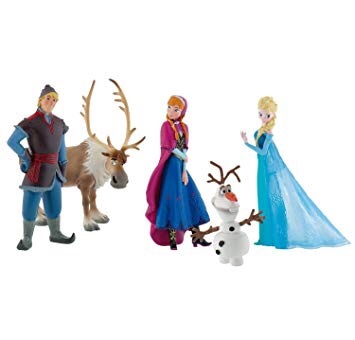 Any sort of mini figure would be a good option here though – these bullyland frozen / Disney characters are also surprisingly decent quality given the cost and handy when you don’t want to spend a fortune on some hideous film related merchandise that you know your child will go bananas for. Finally, a pair of child size headphones that they can use to listen to beautiful classical music – or more likely, a combination of Raffi, Justin beiber, audiobooks and the frozen soundtrack. Or…watching a film (another perfectly acceptable strategy on a flight, although we did once allow our son to watch about 7 hours of wonderpets and the resultant meltdown at the end was pretty spectacular so I would advise caution and moderation with tv). Decent headphones we’ve had: these and these. They all seem pretty similar to me but worth checking – some have volume limiters which work with a battery and therefore won’t work if you don’t have a battery – not a good discovery mid-flight after promising an episode of octonauts and a new pair of headphones. If at all possible, I would always stay the first night close to the airport after a long haul flight. Trying to pick up a car rental / undertake a long transfer with children after they’ve been cooped up for hours is a hard sell. Give yourselves a break (you deserve it). 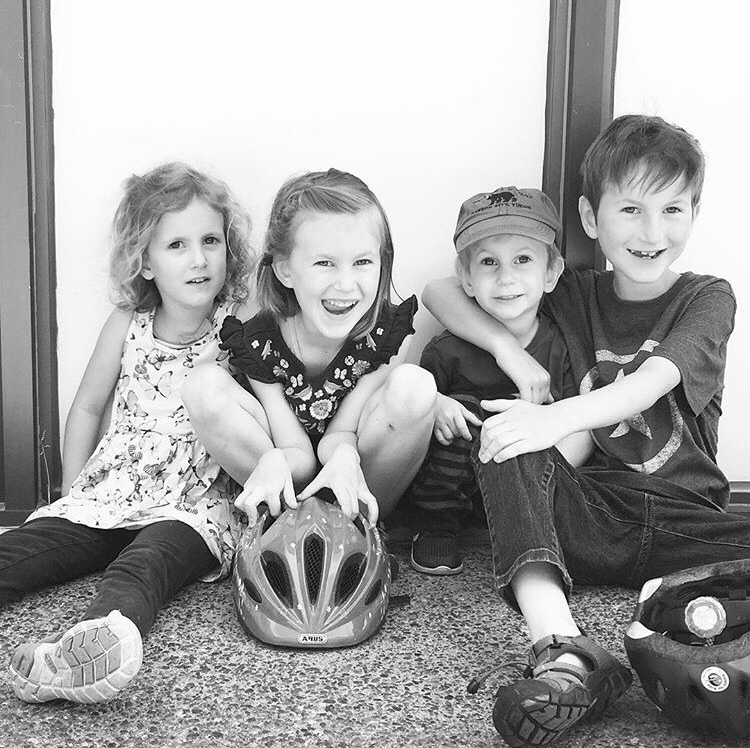 And finally… I may have sounded doom and gloom about some aspects of the journeying, but I am a huge advocate of travel with children, even really young children. Whether or not they remember the details of the destination forever, they visibly grow and develop every time they are on these family adventures. Siblings have something to bond over. Their personal narratives start to develop the sense the world is out there and easily accessible to them – invaluable. And you will enjoy it too, even if the flights are… not what they used to be pre-children! You’ll forget the inflight horrors pretty quickly. Pass the gas and air. Edited July 2018 with some new images and also to link to a new post with more suggestions here!